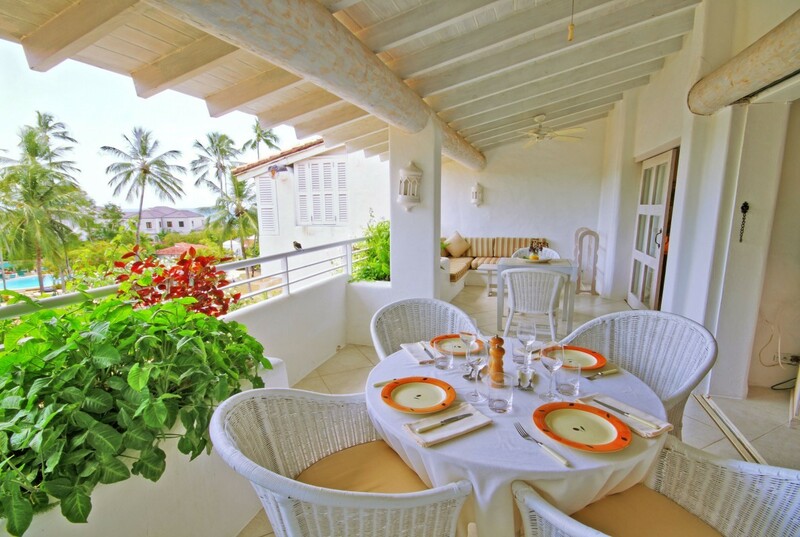 Villa Glitter Bay 412 Barbados. 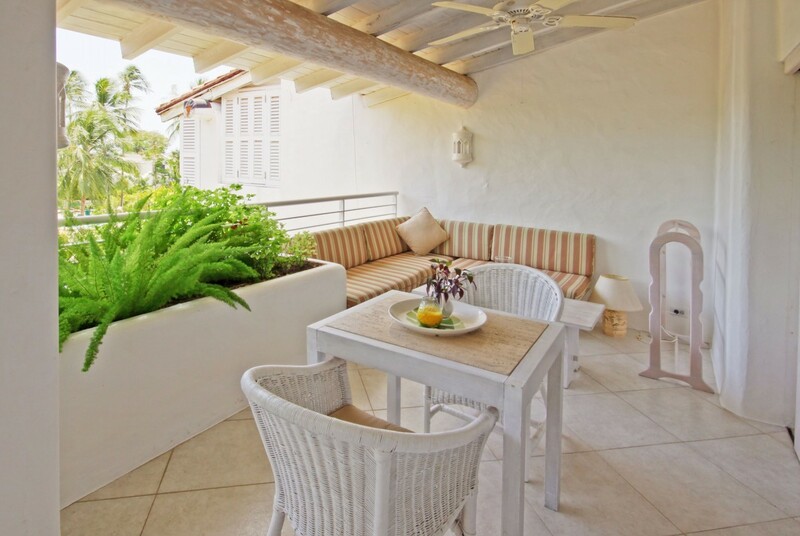 Imagine waking each day to the sight of swaying palms and the sound of the sea just steps from your terrace. 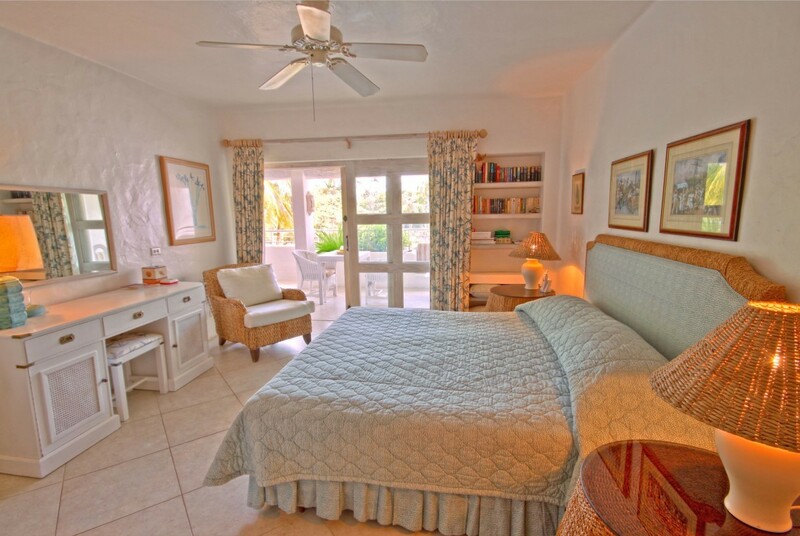 When you book a stay at the Villa Glitter Bay 412, you get just that and much more. 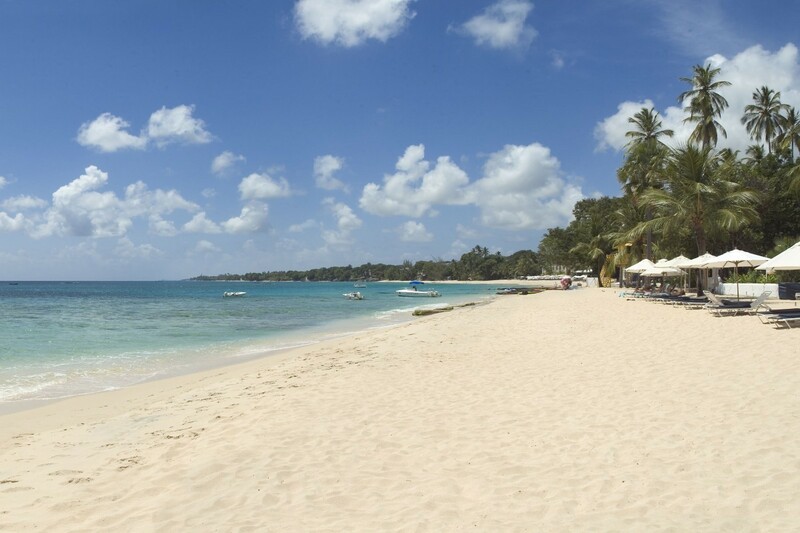 Part of the prestigious Glitter Bay Resort on Barbados, it is located in the St. James area and looks out over one of the finest white sand beaches the island has to offer. Your stay at the resort means unlimited access to that enormous stretch of beach, and always with the full use of the beach amenities. Lounge chairs and towels are part of the services, but there is also the fantastic beach bar with drinks and food service as well as dining terraces to enjoy. The grounds are beautifully manicured and wandering them will let you find the tennis courts, children's playgrounds and the enormous and luxurious private pool. Designed to emulate a lagoon, it is lined with palms and features bridges, waterfalls and a children's wading pool. There is also a full fitness center and personalized concierge services. 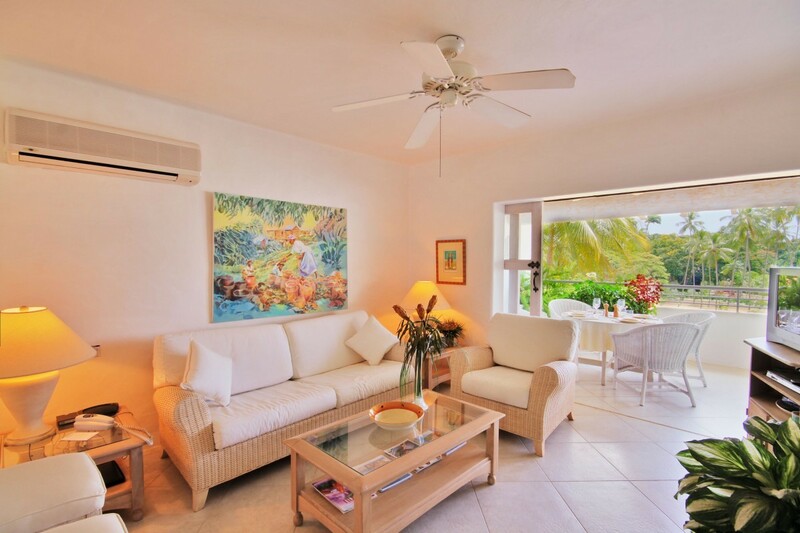 When your day is done, you can head back to your amazingly stylish and airy villa that uses an open floor plant, floor to ceiling doors, and private terraces to ensure you savor the setting. The terrace is large enough to accommodate a spacious dining area as well as an al fresco lounge with enormous settee sofa and lounge chairs. Step inside and you enter the lovely great room with its pale palette accented by bursts of island color, it is the ultimate relaxation and entertainment space. 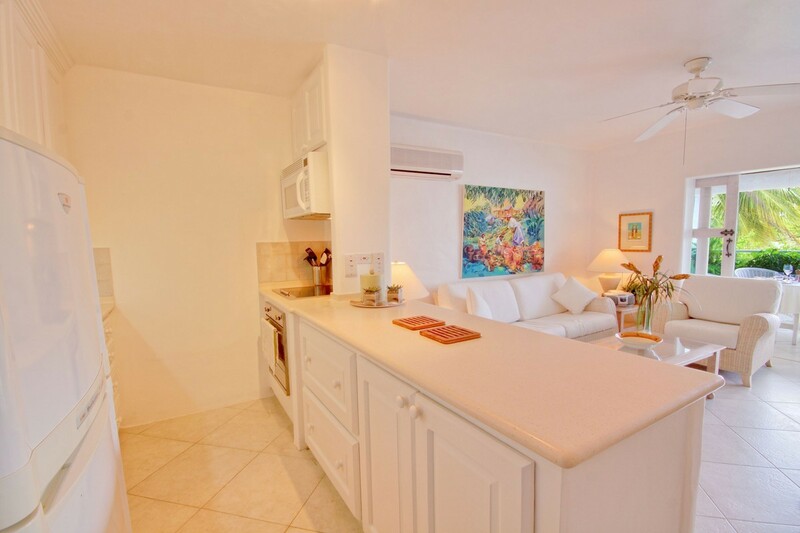 Nearby is the full-sized, gourmet kitchen that also gazes out to the views. 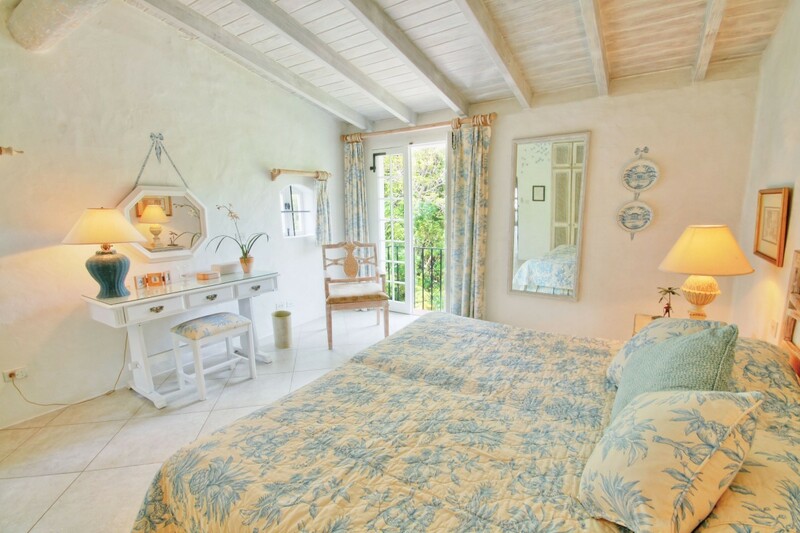 The two bedrooms are luxurious retreats with a master suite offering a king bed and private terrace. 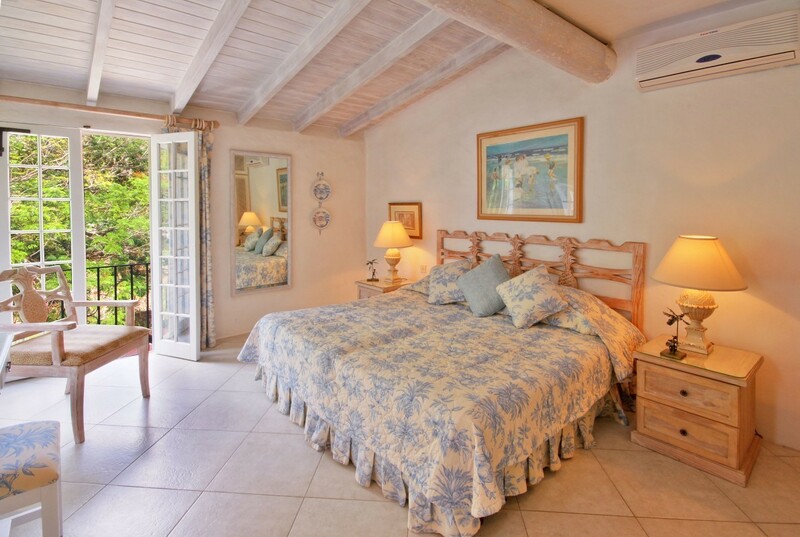 The second suite features a queen bed, and both have private baths. Whether taken for a romantic holiday or with family or friends, the Villa Glitter Bay 412 really has the best of all possible worlds.